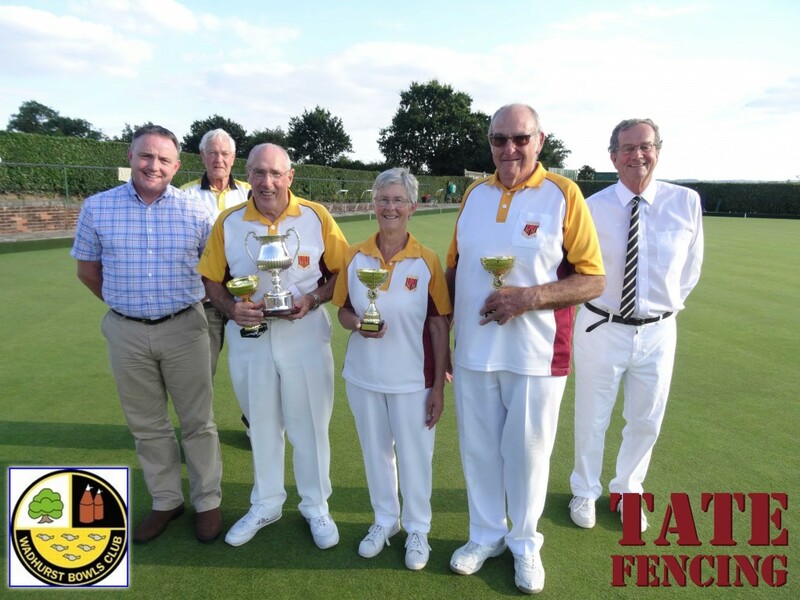 2016 Wadhurst Bowls Club “Tate Fencing” Mixed Triples Tournament. This is held every year in aid of raising precious funds needed for the club. the Eastbourne bowls team rolled up some great woods to secure victory. For further information about Wadhurst Bowls club, please click here.